Our Coral Springs Sound Company will really impress you! Master Sound Productions has been in business since 1996. We have a stellar reputation that we work hard to maintain in order to keep our customers happy. 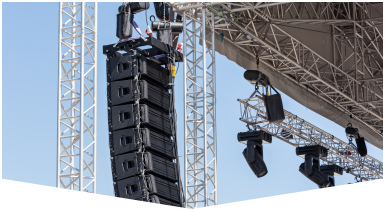 Using the right sound equipment is very important at any event, so our team of experts will work hard to provide you with exceptional sound that your guests will truly appreciate it! We aim for 100% customer satisfaction, so you will not regret your decision to hire us. Master Sound Productions is a certified JBL and DAS retailer, so we carry a large selection of sound equipment. 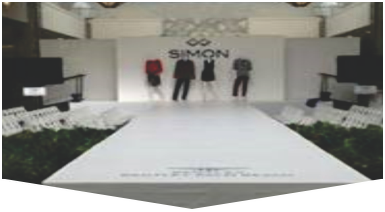 It doesn't matter if your event is indoors or outdoors, small or large, we got you fully covered! Your Coral Springs Sound Company Master Sound Productions will really impress you! Our equipment is made durable and is high-quality, so you can hire us to plan your event with confidence. We can help you organize a wedding, concert, festival, kids party, corporate function, BBQ, or any other event you are planning. We carry everything you need in our inventory, not just sound equipment. 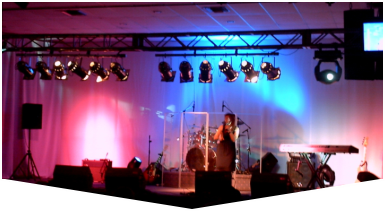 We also provide lightning and video equipment, staging, backline, fabric, AV systems, dance floors, tents, tables, chairs, and so much more! When you call us we will be happy to provide you with more details and answer your questions.